Create wildlife animals with ease! 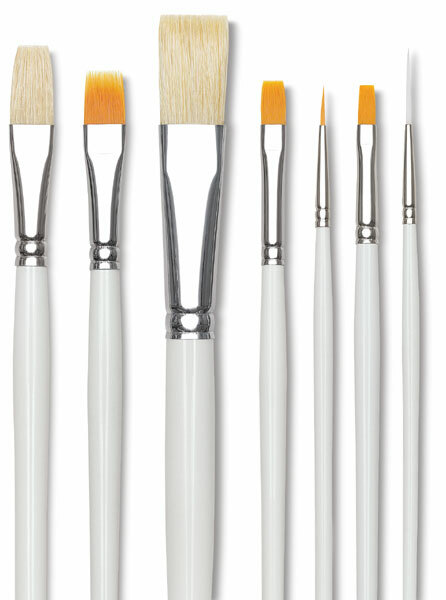 Seven new wildlife brushes have been developed according to precise specifications to create fur, eyes, whiskers, and tails of animals. 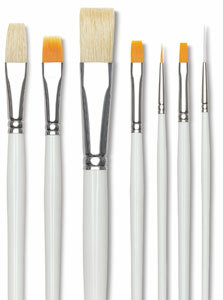 The brushes are made from golden taklon, white taklon, or white bristle.